If you use or have an older 32bit computer system that is currently restricted to using only 2.19 TB of its hard drive capacity. You will be pleased to know if you have a Gigabyte motherboard installed in the system you can now use a new unlocking utility released by Gigabyte to increase the storage capacity to 3TB and above. Saving you the need to upgrade the system to 64bit. The Gigabyte 3TB+ Unlock Utility allows Gigabyte motherboards without Hybrid EFI to recognise and use unallocated space allowing a virtual drive to be created with storage over and above the restrictive 2.19TB. 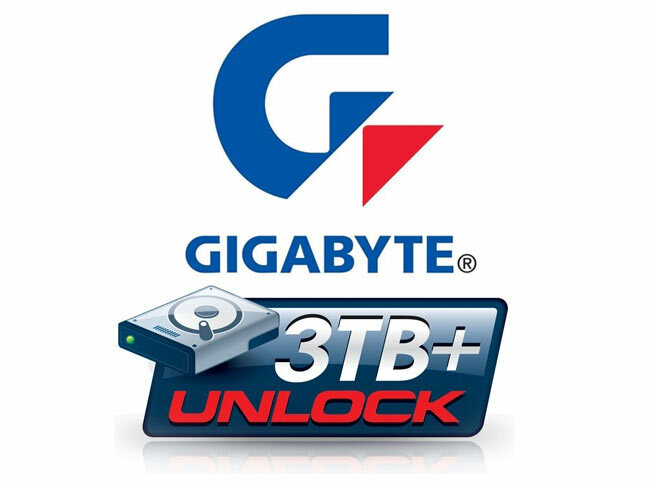 The new 3TB+ Unlock utility is compatible with the following operating systems: Windows XP 32bit,Windows XP 64bit,Windows Vista 32bit,Windows Vista 64bit,Windows 7 32bit,Windows 7 64bit and can be downloaded from the Gigabyte website.